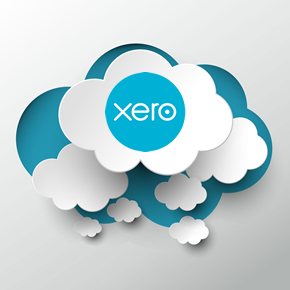 Streamleader ERP/CRM/HRM and Xero two beautiful systems, working in harmony. 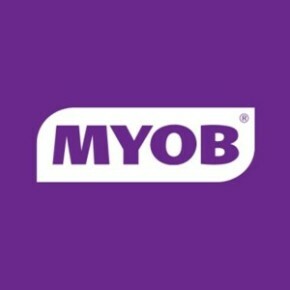 MYOB and Streamleader ERP/CRM/HRM when you need accountability and account-abilities. 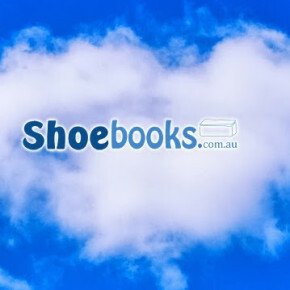 Don’t use one of the big business accounting systems? No problems! We can custom build an integration with as much or as little as is required for your business. 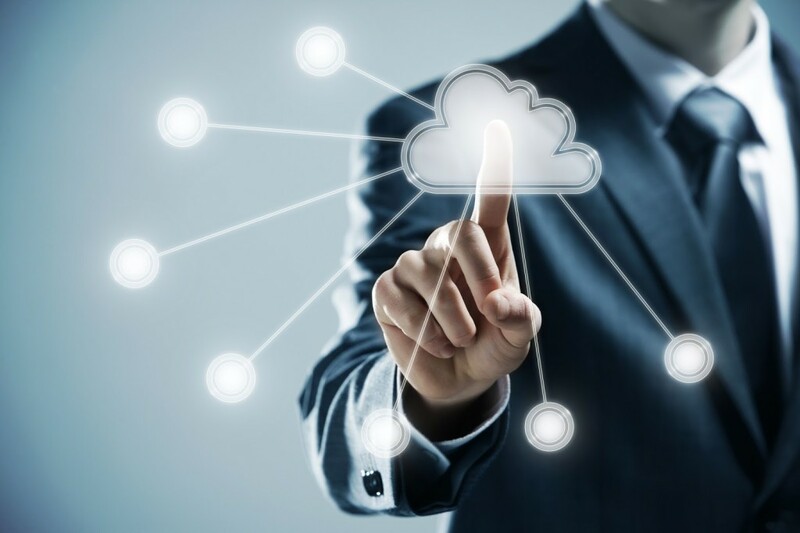 We will perfectly tailor your Streamleader ERP/CRM/HRM compatibility package to ensure that you only process what you use and cut down on on unnecessary updates and data storage. Our complete business management suite will integrate with your systems to process payments, invoices, purchase orders, quotes, reports and more. Contact us with your needs and we will tailor make your solution.